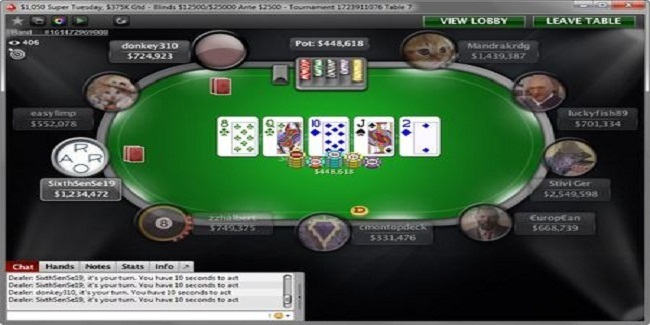 Super Tuesday is one of the most popular online poker tournaments at the internet. 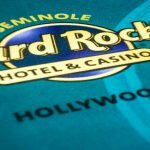 The tournament attracts hundreds of poker players every Tuesday. 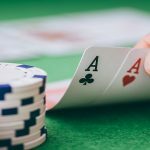 The latest Super Tuesday event belongs to a pro poker player from Russia named Stivi Ger, who won the championship title and made $68,805 from the game. Four times COOP winner and 2016 WCOOP player of the series Fabrizio “SixthSenSe19” Gonzalez, a pro from Uruguay couldn’t do more and was satisfied being at second position. 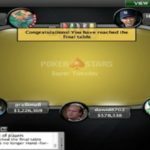 Gonzalez earned $50,522 from the tournament. 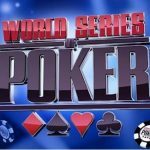 The $1,050 buy in No Limit Hold’em event received 376 entries from players residing in world and total prize pool was $376,000.Final 53 places of the game pocketed some amount of money as they were in the cash clad. 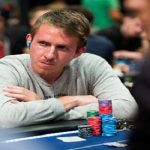 Final table began when Thomas “WushuTM” Muhlocker, the winner of Super Tuesday event back in SCOOP 2015 got busted to 10th position. 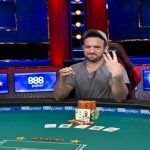 Seat#1, seat#2 and seat#3 were for Brazilian Mandrakrdg, who had 1,444,387 in chips, Jon “luckyfish89” Clark of United Kingdom who had 706,334 in chips with him and Russian Stivi Ger who had 2,494,598 in chips. 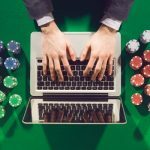 Finland’s €urop€an, the winner of $1,575 No Limit Hold’em Super Tuesday special event in WCOOP 2016 was at seat#4 with 673,739 in chips, cmontopdeck was at seat#5 with 348,976 in chips, and Chinese zzhalbert was at seat#6 with total 791,875 in chips. Final table’s seat#7,seat#8 and seat#9 of this particular super Tuesday were for Uruguay’s Fabrizio “SixthSenSe19” Gonzalez (1,446,281 in chips), Stefano “easylimp” Terziani from Malta who had (557,078 in chips) and donkey310 (936,732 in chips) from United Kingdom. The heads up round took place just after one hour and 18 minutes of play. 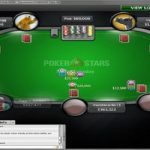 It means most of the players were out from the game before 90 minutes of play at final table. 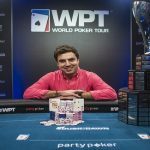 The first player who hit the rail was Stefano “easylimp” Terziani of Malta who made $5,815.32 from the table and was sited at ninth place. German cmontopdeck was next man hit the rail for $7,919.65 and was at eighth place, while Finnish €urop€an earned $10,785 from the tournament for his seventh place. sixth, fifth, fourth and third position of the match were for players of Brazil, China, United Kingdom and United Kingdom and they were Mandrakrdg (Brazil) $14,688.13, zzhalbert (China) $20,003.08, Jon “luckyfish89” Clark $27,241.27 and donkey310 $37,098.